I have been less than prolific with the blogging for the last three weeks because I am vacationing with my 12 and 16-year-olds since August 5th. I plan to blog daily from now on (fingers crossed). 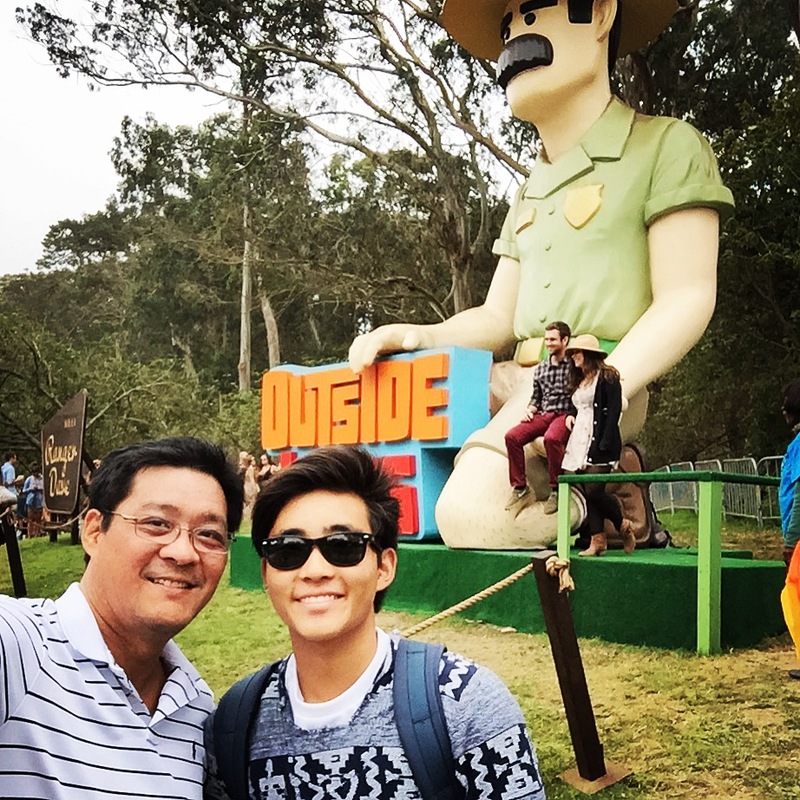 In the first week of August, I took my son on a road trip to San Francisco, where we spent three days at the Outside Lands music festival at the Golden Gate Park. 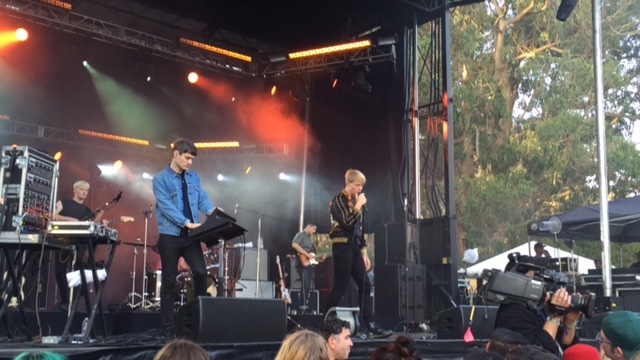 I spent three days at a music festival, walking 8 miles a day according to my iPhone pedometer, dancing to live music, and standing for long periods of times in crowds waiting for bands to set up to get a good view. 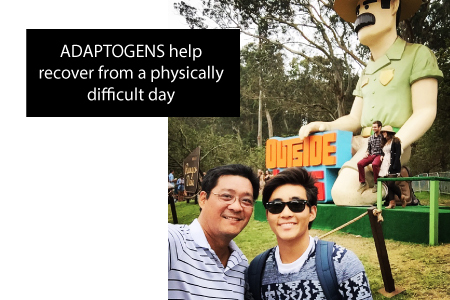 I am grateful for having my supplement, RECHARGE, because even my son, who is a healthy 16 years old, complained of sore legs. As a 48-year-old, I had a sore low back and it became difficult to even walk by the end of each day. But after taking 5 Recharge (my son took 2), we were both ready to take on the next day of 8 miles of walking, dancing, and standing for hours. That is one of the benefits of adaptogenic medicines which allow the flow of healing and stem cell regeneration. For more info on this phenomenon, see my podcast on exercise.